JH Cleaning Services take Health and Safety seriously and every opportunity is taken to ensure that employees are consulted in regard to health & safety matters. 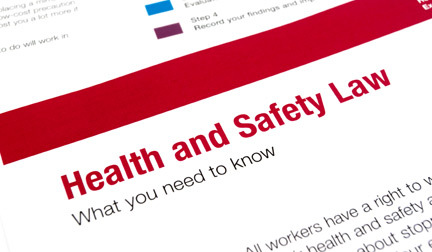 We promote a sensible approach to health and safety, managing or avoiding hazards in the workplace and demonstrating our support for the principles by putting them into action to ensure the health and safety of employees, clients and others such as members of the public. All our staff are trained to high standards in health & safety and are trained and certified by the City & Guilds. We ensure that health & safety is at the forefront of our business and work very closely with a NEBOSH qualified Health & Safety Advisor. Prior to any work being undertaken we will carry out a full site survey and produce our potential clients with a full risk assessment and method statements along with all relevant insurance documents.